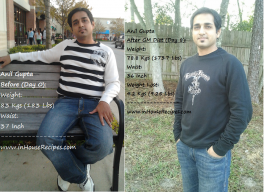 GM diet results before and after shows difference of 4 kgs in weight loss. 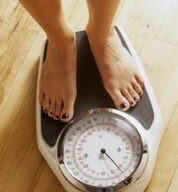 GM diet is good for temporary immediate water weight loss. It does not burn fat weight. Helps you detoxify your body. For long term weight loss, change lifestyle by taking off fried food and sugar from your diet. Adding exercise is advised. 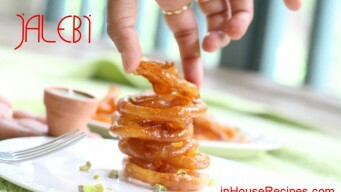 Instant Jalebi is a Crispy Crunchy Juicy homemade sweet in 20 minutes. No fermentation time needed with dry yeast. Video in Hindi with step by step images. 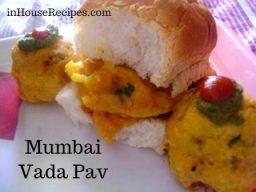 Vada pav (Wada Pav), is a popular snack famous in Maharashtra, India. 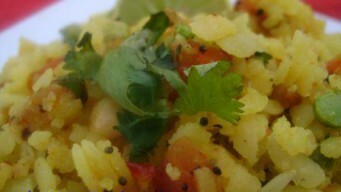 Easy to follow recipe for making the restaurant style snack in your kitchen. I reduced about 4 kgs without exercising by restricting the food I ate and walking to office. Build your diet around high Protein, Low Card and good Fat.